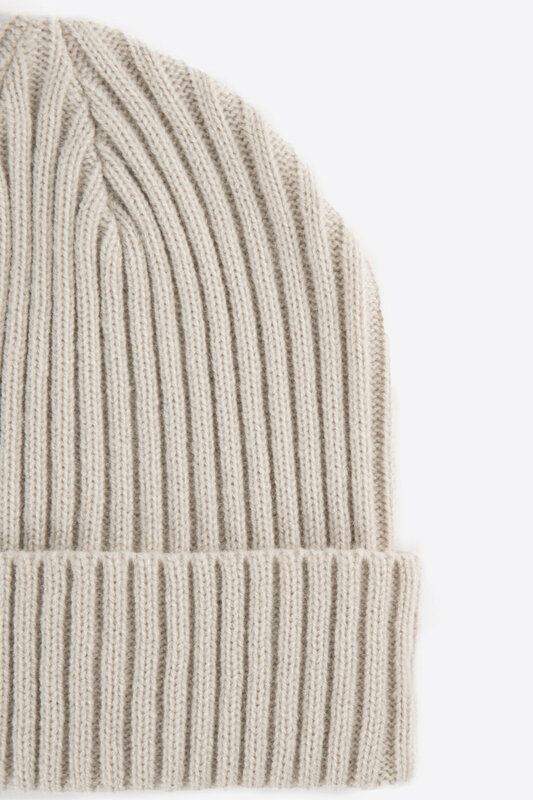 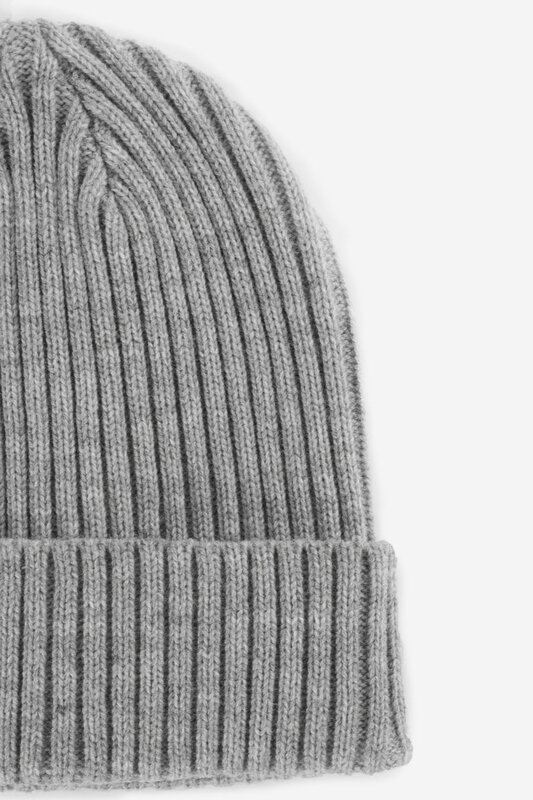 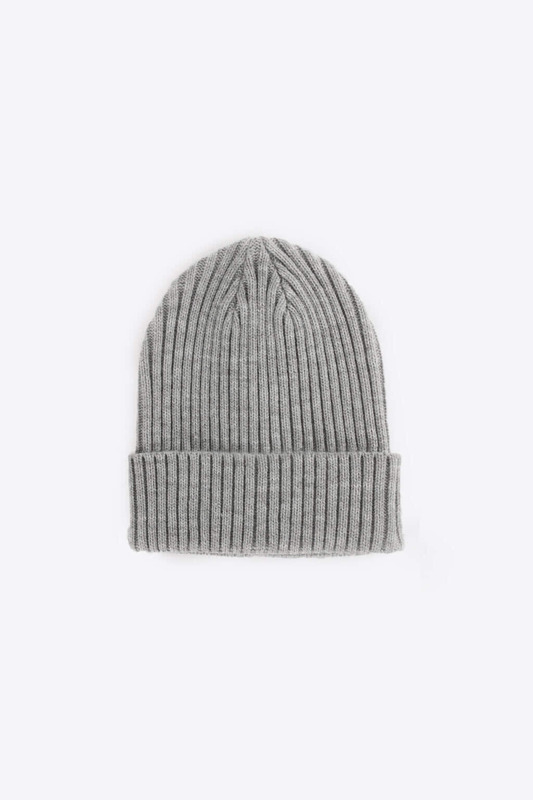 Knit and comfortable, this versatile beanie is a cold weather essential. 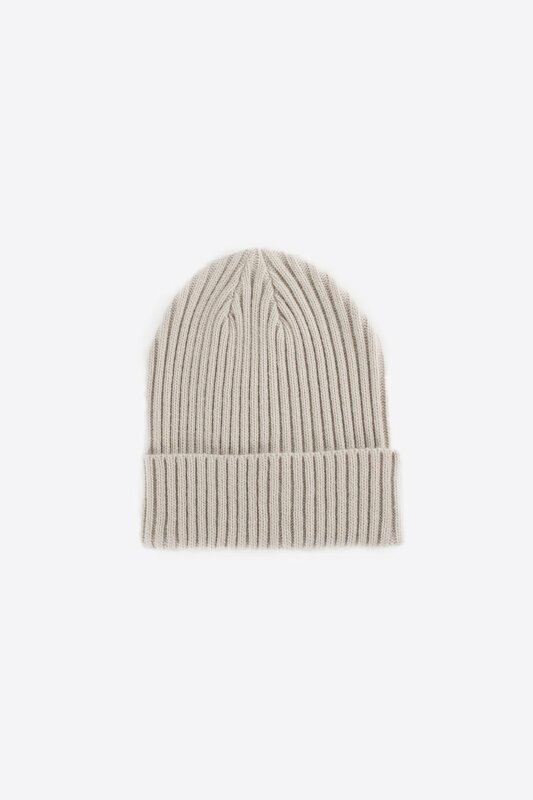 Featuring a generous amount of stretch, ribbed pattern, and a fold over brim, you'll find yourself pairing this hat with just about everything. 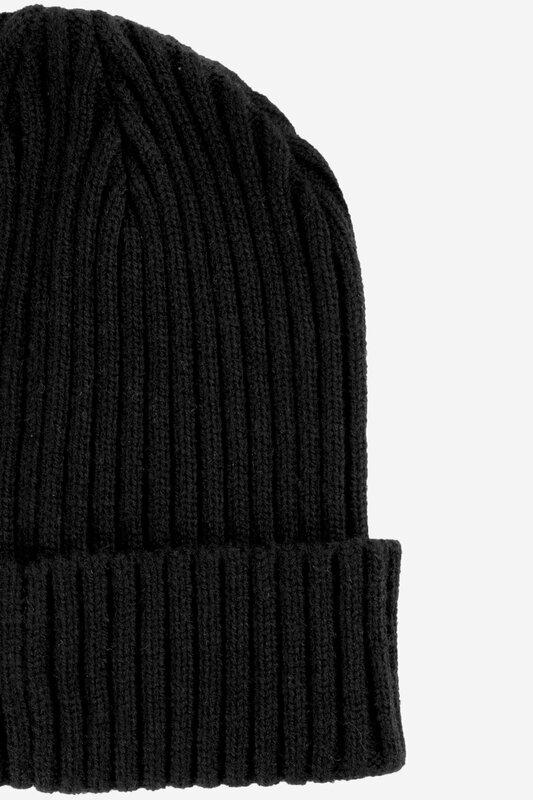 Fabric Content: 100% Acrylic Care Instructions: Hand wash cold, lay flat to dry.